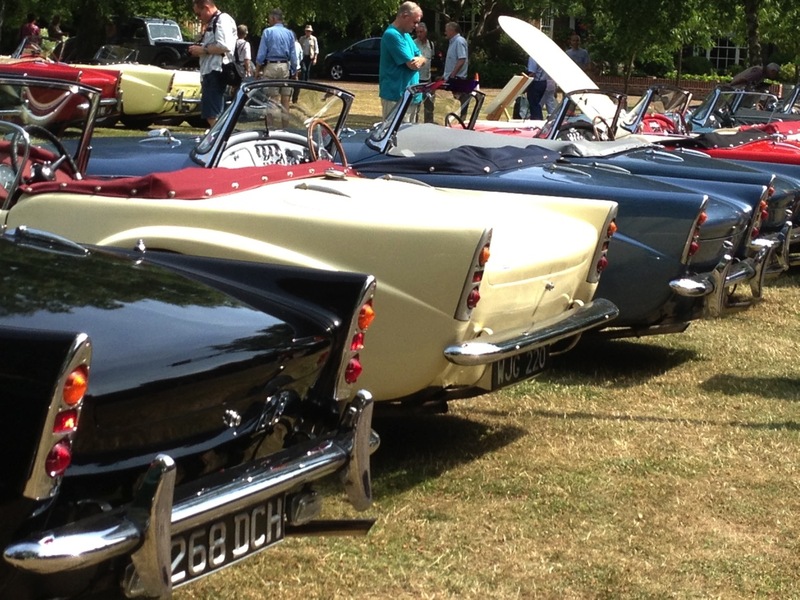 There are a number of major suppliers of parts for classic Daimlers which meets most of our needs. However from time to time I find there is a demand for parts that are simply not available from the major suppliers and in these instances I try to help by having these parts produced by specialist engineering concerns. Also carry a large stock of used parts and am always interested in acquiring more. More information is available on the Used Parts page.